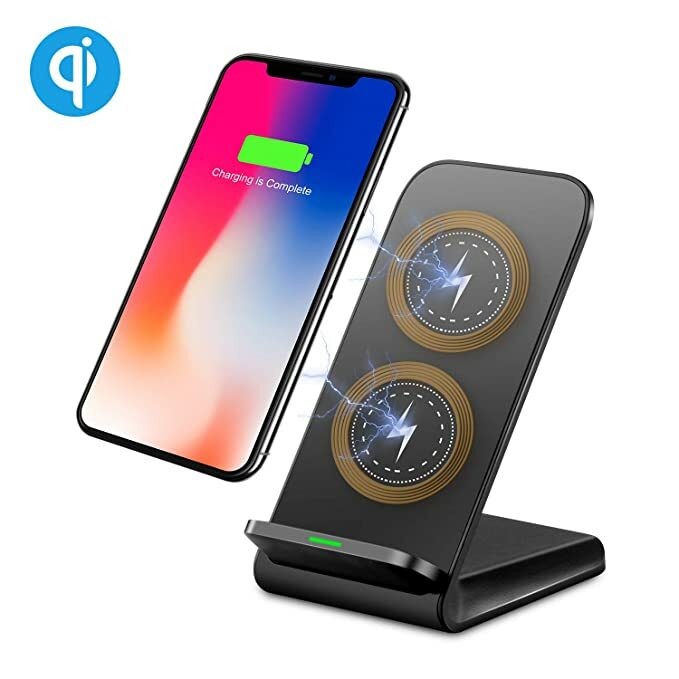 Amazon.com has 30% Off on FLASHDA wireless charger stand. Support 10W fast charging. when you charge it can be used as a phone stand, charging and entertainment can be done simultaneously. You will also get FREE Shipping.